A widespread worker strike across the UK has delayed openings and shut down galleries at dozens of major museums across the country. The series of three daylong strikes happening yesterday, today, and Sunday are part of a larger action coordinated by the Public and Commercial Services Union (PCS) against cuts to pay, pensions, and job conditions. The long list of targeted institutions includes: on Thursday, the National Gallery and National Portrait Gallery, Tate museums in London and Liverpool, the headquarters of the Department for Culture, Media and Sport, and the Imperial War Museum; on Friday, the Natural History, Science, and Victoria and Albert Museums in London, the Department for Transport and its agencies, the Department for Education, the Land Registry; on Saturday, National Museums Liverpool; and on Sunday, English Heritage sites, among them Stonehenge. 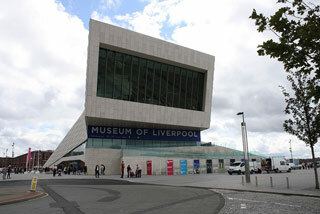 Strikers and supporters were planning to form a human chain around the Museum of Liverpool “to represent a defence of culture and the arts from government cuts,” in the words of a PCS press release. The strikes resulted in the closure yesterday of half of the rooms at the National Gallery and one whole floor of the National Portrait Gallery, while Tate Liverpool was closed entirely, according to the BBC. 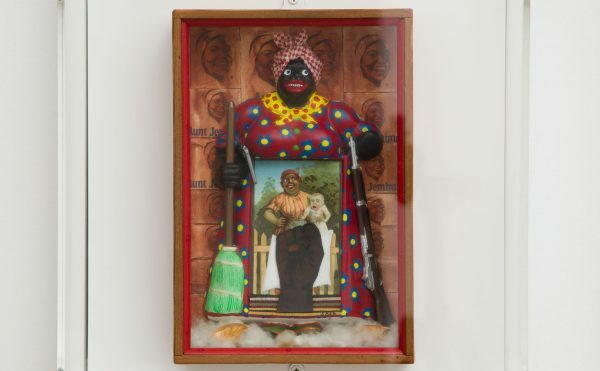 A PCS news bulletin reported that management was forced to bring in private security at Tate Britain and Tate Modern. “These strikes highlight the huge gap between the valuable work our members do and the contempt being shown to them by ministers who are imposing cuts and refusing to even talk to us,” said PCS general secretary Mark Serwotka.